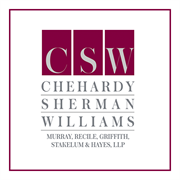 Based in Metairie, Chehardy Sherman Williams is one of the leading law firms in the Greater New Orleans area. With a powerful team of attorneys, they are able to provide comprehensive legal counsel in a wide range of fields. In addition to focusing on business law, personal injury suits, and healthcare litigation such as medical malpractice, Chehardy Sherman Williams also has a dedicated team of estate planning and family law attorneys. They are proud to offer the support and dedication of a smaller firm backed by the resources of a big firm. Their powerful legal team is here to get you the best results possible. Call for seasoned counsel! Do you own Chehardy Sherman Williams? Due to the unique way that the eBusinessPages Business Directory is structured a Premium + Verified Listing is the most powerful way to get more clients to contact Chehardy Sherman Williams. Not only will your listing be more noticeable and more trustworthy, it will also be displayed more prominently in our category (Attorneys and Parent Categories) and location (Metairie, LA and USA Wide) listings. 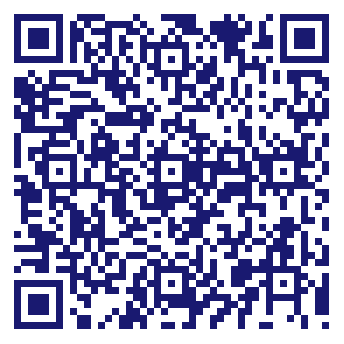 Chehardy Sherman Williams will be displayed in your competitor's listings while no ads will be shown in your own listing. Starting at $2.78 for a Premium Verified Listing, there is every reason to give Chehardy Sherman Williams the eBusinessPages Premium treatment today.